The Porsche 959 was first unveiled at the 1983 Frankfurt auto show as a study for a full time 4 wheel drive Group B super sports car. Back then, the automobile was still far from being completed and its potential a mystery. 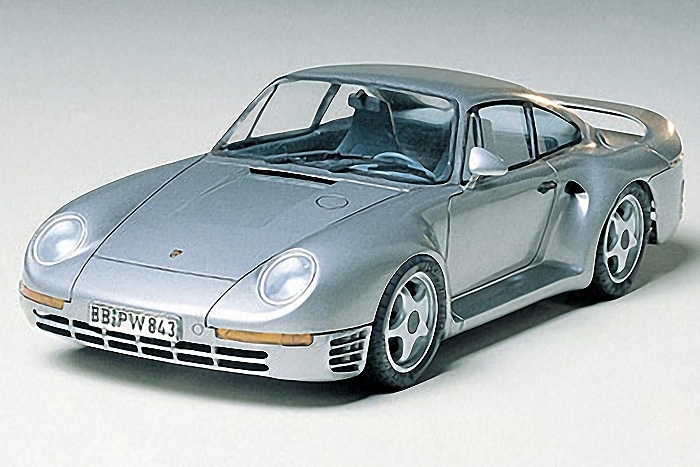 The 959"s awesome capabilities matured through thorough research and competition experience with the automobile. It demonstrated its outstanding abilities during the grueling Paris-Dakar Rally, and the Le Mans 24 hour endurance race.